# If you lost partition table of your data storage device, such as your Hard Drive or a flash memory chip. # oh, there was my very important data on my device. # Does there is any way to recover my Partition table of Hard Drive. I am going to share what i have done in past accidentally and i have lost my partition table and if go for data recovery options than i had been lost by 300GB data, means very important data. # you already know that "No backup, no sympathy", i must follow this rule. 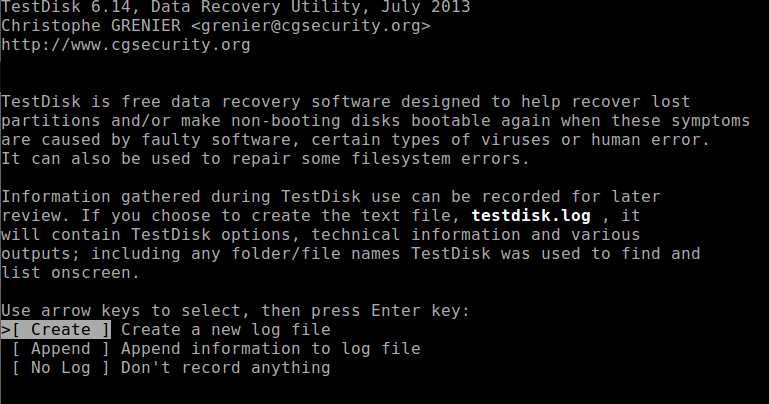 # after some research i found "testdisk" utility, just for recovering my files from my Internal hard drive. # after exploring its features i am very impressed that this tool is able to recover your lost partition table, than i follow these simple steps and now i am happy, because i recover my 300GB data within 1 minute. # actually i fixing my windows partition and accidentally i run this command.
! what i have done? # there are those simple steps to recover lost partition table. # step_second>>>browse for given Hard drive. 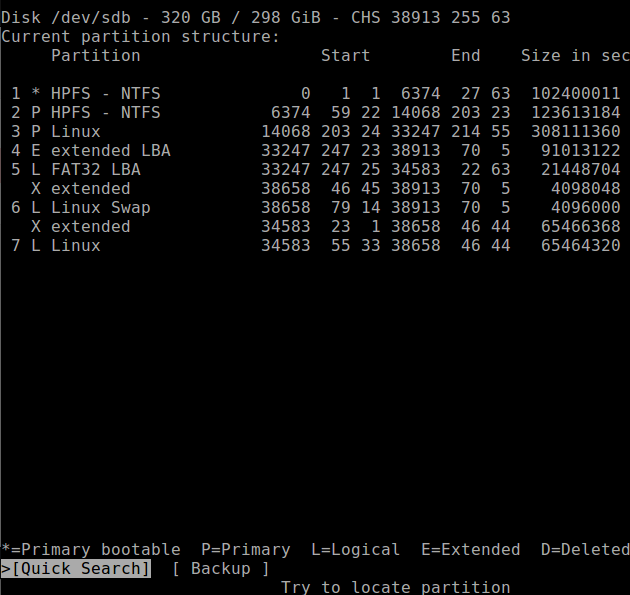 # step_third>>> select partition table type. # step_next>>>testdisk will show you the current partition table on that device. so go for quick search. # step_next>>> testdisk will show you your lost partition table on that device. # this utility is free, and you may wonder that how much content you can recover even after deleting or formatting of your data storage device.